In Milaca, MN, DBS received a call that the City Hall building had sinking concrete around the sidewalks for a few years and it needed repair. DBS can find a solution to this in a business or in a residential home. 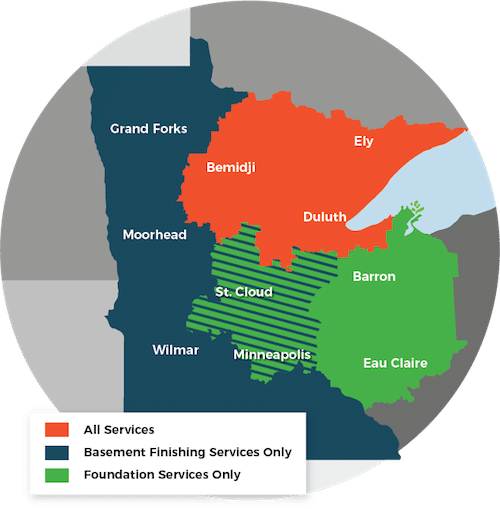 We send our design specialist to the Milaca City Hall building to give them a free, no-obligation estimate and find a solution to the problem. In this case, a lift & level with our PolyLevel® service would repair the sidewalks and bring them back to the original height, maintained far into the future.